I am currently unable to take any additional advance bookings though June 15th. 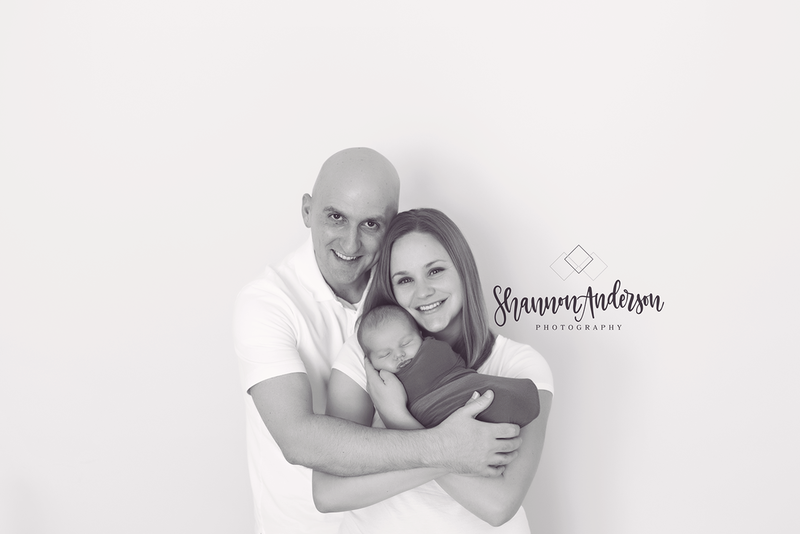 However, due to the unpredictability of newborns being born, I may be able to schedule you within a week for newborn and baby studio sessions (3,6,9,12 month). ​Please contact me so we can chat more! It is best to book newborn sessions at least 3-4 months in advance! Didn't book before baby is born? That's ok! Feel free to email me as soon as baby is born to see if I can fit you in! All sessions include a variety of props/setups and typically last 1.5-3 hours to allow plenty of time for feeding, soothing & snuggling. Sessions are never rushed and are kept low stress. We are on baby time! The session length will depend on baby & if parents/siblings are participating in the session and how sleepy baby is. Digitals are full (high) resolution and include a personal print release & are delivered in a private online gallery for you to download your images. You can also share your gallery with friends & family (if desired). Print Products are also available for ordering after selecting your images. Your session fee is required to reserve your due date and is non-refundable. 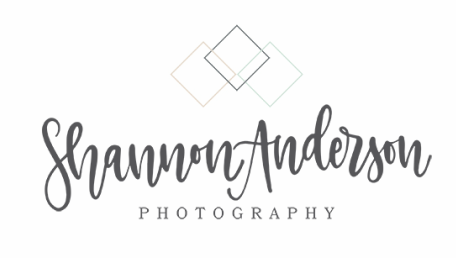 in Shannon's Mooresville, NC studio, weekends are available for an additional $150 fee. Outdoor/Family Sessions take place select Sunday evenings, 1-2 hours prior to sunset. Saturdays are available for an additional $150 fee. Please contact Shannon with questions! Ready to book? Contact me now!